RidingPretty - Potiche Contest via VeloVogue , originally uploaded by RidingPretty. 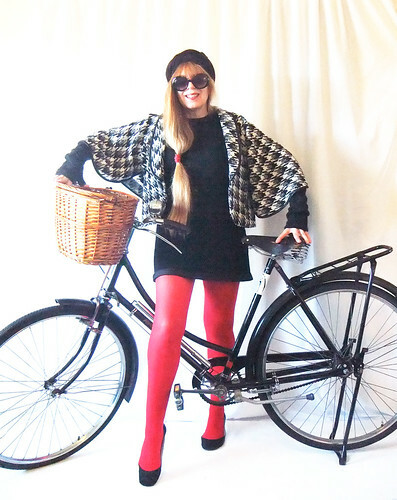 Check out Riding Pretty's fabulous entry in our Potiche Photo Contest. You still have a few more days to submit your photos. What are you waiting for? Dépêche-toi!